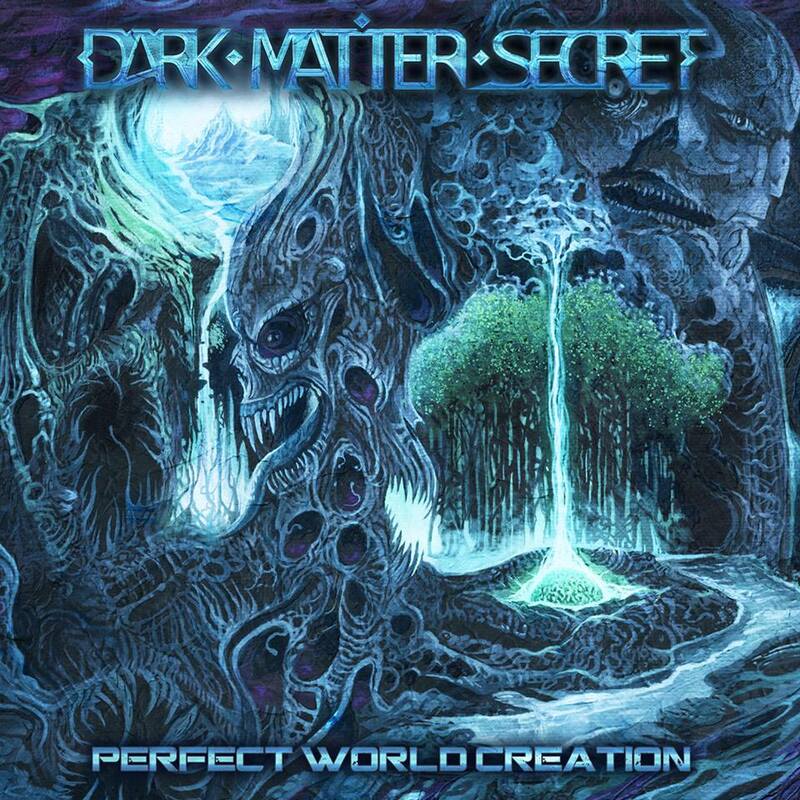 Russian instrumental progressive death metallers Dark Matter Secret have announced the release of their full-length debut recording. The record, which follows their 2015 Xenoform EP, will be titled Perfect World Creation (artwork above) and will see a release through The Artisan Era on June 2. This will be the first release that founding members Denis Shvarts (guitars) and Pavel Semin (fretless bass) will be joined by new drummer Andrey Ischenko (Arkona). More details surrounding the release are slated to be unveiled in the coming weeks. In the meantime, check out the album’s official trailer and the Xenoform release after the break.